Chromecast's screen casting feature works on a limited number of devices, but that list is gradually growing. 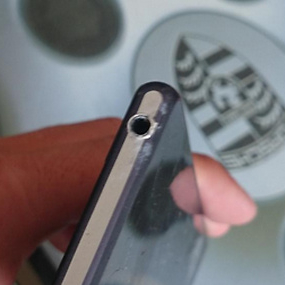 For now, Sony appears to have cut to the front of the line of handsets waiting to get support. 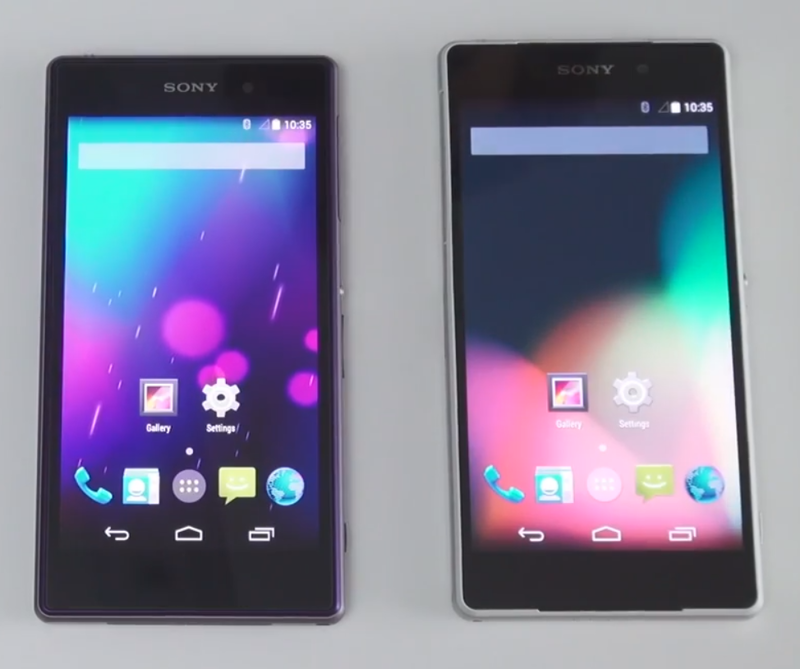 At the beginning of this month, the Chromecast gods smiled favorably upon the Xperia Z3 and the Z3 Compact. 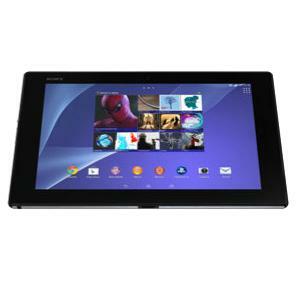 Now at the end of the month, that attention is being poured upon the Xperia Z3v, Z2, and Z2 Tablet. 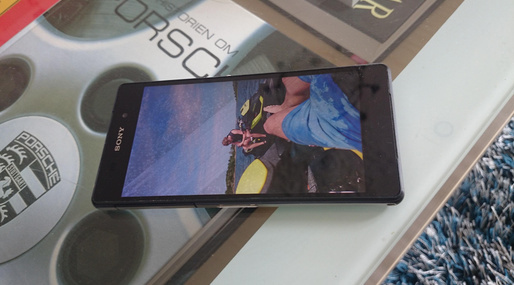 The Sony Xperia Z2 is a water-resistant phone, and it may just be more humble than it puts on. One reportedly managed to survive for six weeks on a sea bed more than 10 meters deep. 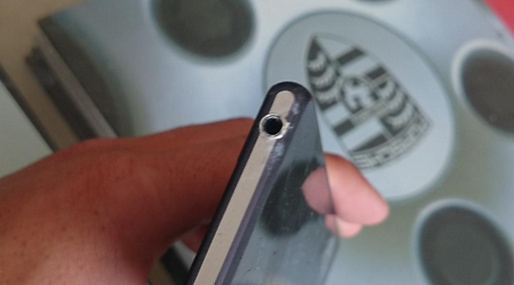 It didn't come out of the deal without a fair bit of damage, but the phone was still able to boot up and make calls. Swedish reports speak of a man from Gothenburg who, while water-skiing with a friend on vacation, lost his mobile phone in the water. 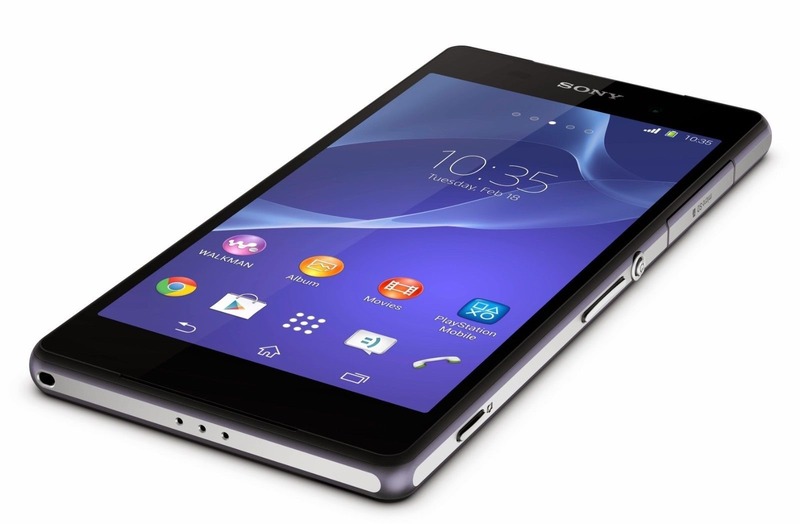 Sony is beginning the rollout of a new firmware update for its current flagship, the Xperia Z2. The software (version number 17.1.2.A.0.314) doesn't bump the underlying version of Android, which was already based on KitKat. Instead, Sony is cleaning up the rough edges. 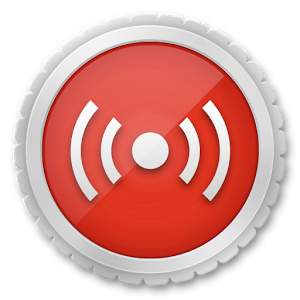 Update 3: Live on YouTube is back, more than two weeks after it debuted and almost immediately vanished. 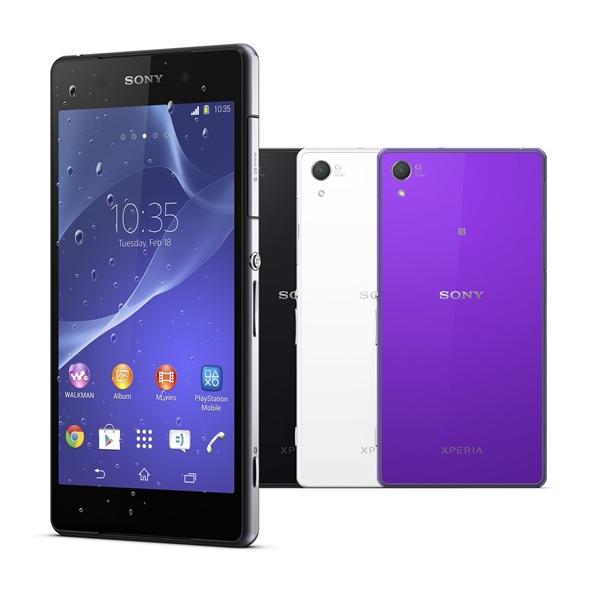 The description still says it's only for the Xperia Z2, but we have no way of confirming that, so your mileage may vary. Update 2: ...aaaaaaand it's gone. 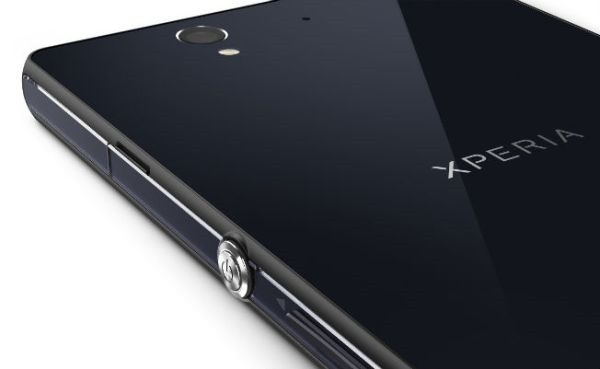 Update: Commenters who own the Xperia Z2 and Xperia Tablet Z2, as well as the previous-generation Z1, have said that their phones are listed as incompatible. The Sony Xperia Z2 is a great device out of the box, but let's not kid around, a certain number of people are going to want to root and flash it if for no reason other than spite. The task requires a good custom ROM to turn to in place of whatever unbearable software the phone shipped with, and fortunately the latest version of CyanogenMod, complete with Android 4.4, is now one such option available to Xperia Z2 owners who just can't bear to let things be. 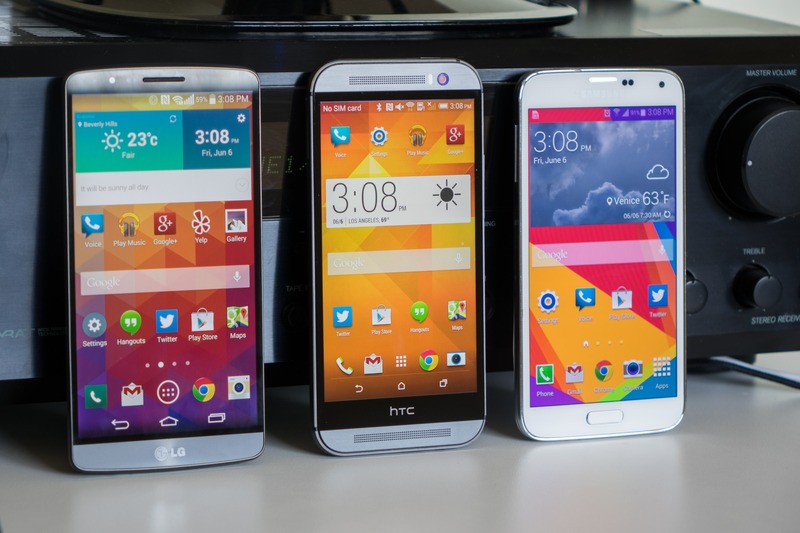 Weekend Poll: Galaxy S5, G3, One M8, Or Xperia Z2? As we near the end of spring, so too nears the end of the mainstream release cycle for four of the biggest Android OEMs on the planet. Samsung, LG, HTC, and Sony all have competitive flagship devices on the market now, and none of them clearly edges out the others in a holistic sense. 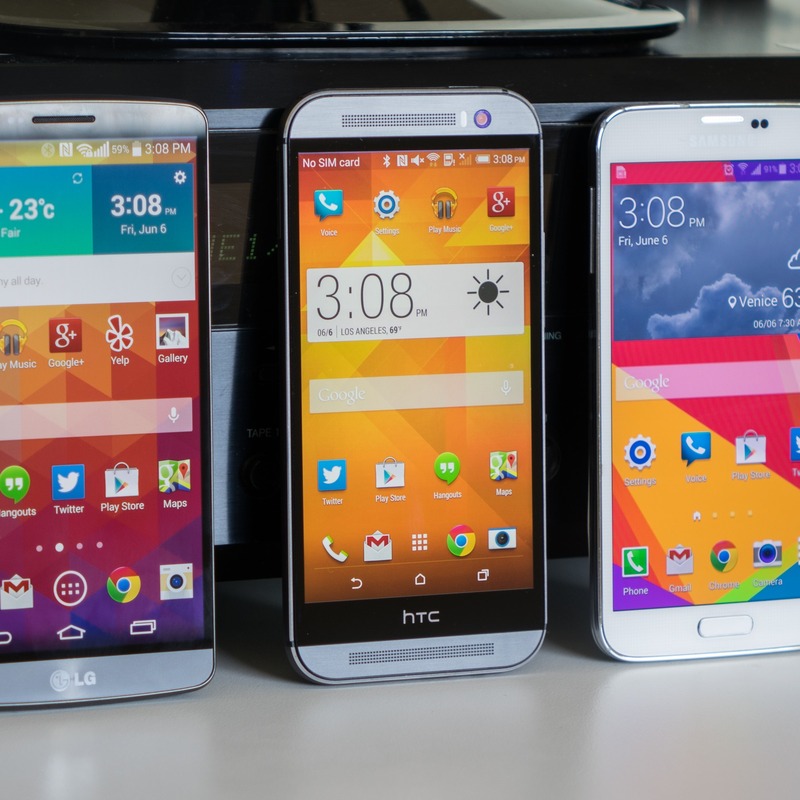 They're all very good smartphones in an extremely competitive product category. Not pictured: Xperia Z2, because I don't have one to picture. There comes a time in many Android enthusiasts' lives when the urge to flash a custom ROM becomes too great, but that desire alone isn't worth jack squat without a custom recovery. The Team Win Recovery Project (yup, that's what TWRP stands for) is one of the more popular and reliable options out there, which makes it good news to for tinkerers with a Sony Xperia Z2 that support has landed for their device. TWRP will let you flash ROMs and ZIP files, but before that, it will also give you the means to back up your device. If you're tired of the usual Samsung and Nexus deals, perhaps this one will be of interest. 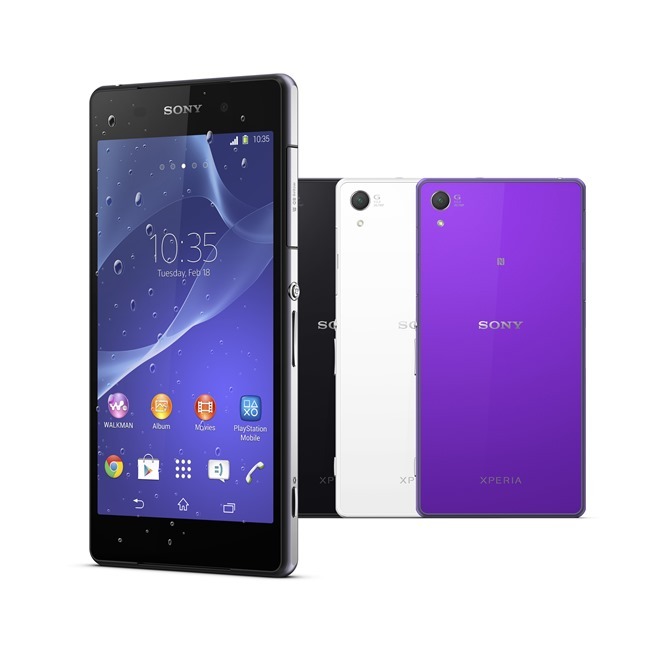 Sony's new flagship, the Xperia Z2, is on eBay Daily Deals for the somewhat reasonable price of $599.99 with free shipping in the US. 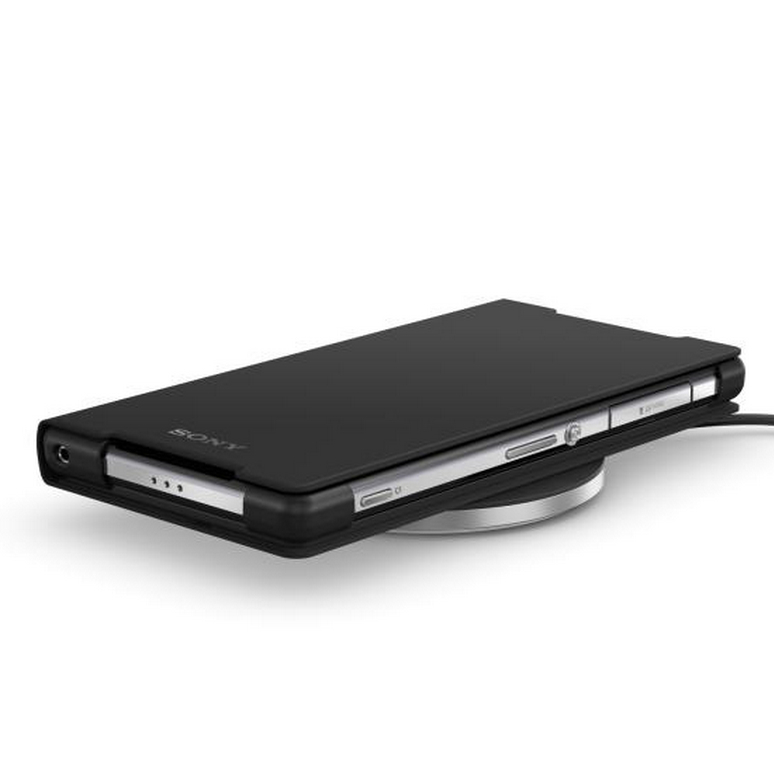 The Xperia Z2 doesn't support wireless charging out of the box, but Sony has just announced two accessories for the flagship device that will be able to scratch that particular itch. The two products include a flip cover that enables the device to work with Qi wireless chargers and an official Sony-branded circular base to set it on.